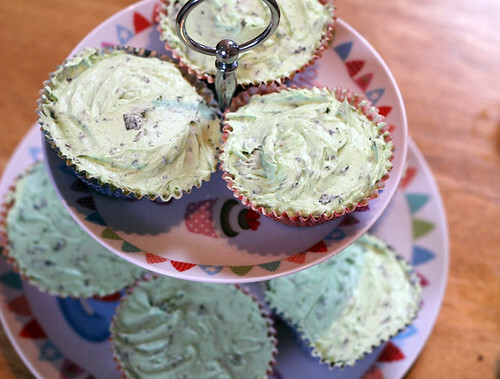 Mint Cupcakes | Abandon Spoon! 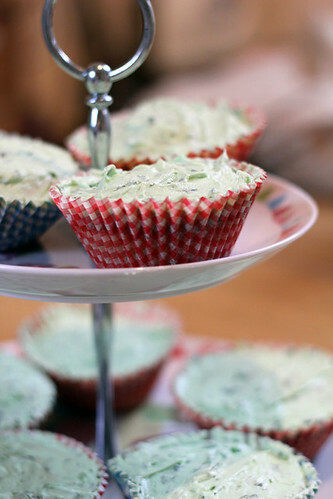 In the spirit of St Patrick’s Day I decided to make some green mint cupcakes. 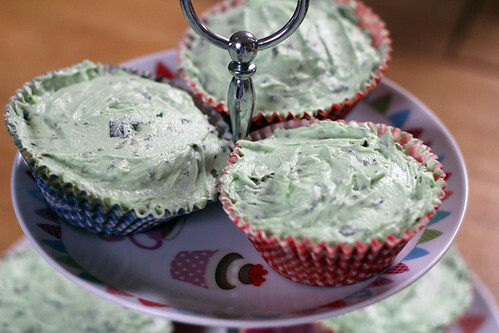 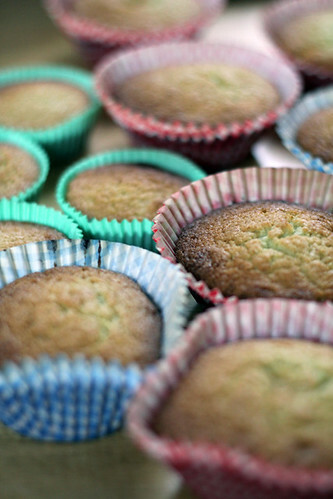 Basic sponge recipe with some peppermint flavouring and green colouring, and for the buttercream icing some fresh chopped mint leaves, and some more green food colouring. 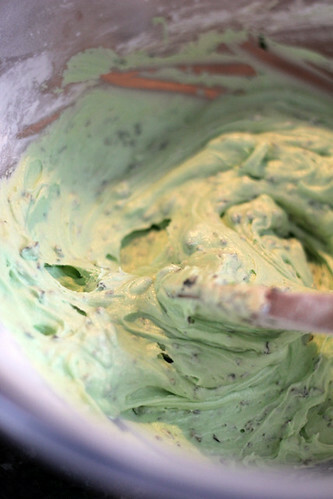 Minty Fresh!